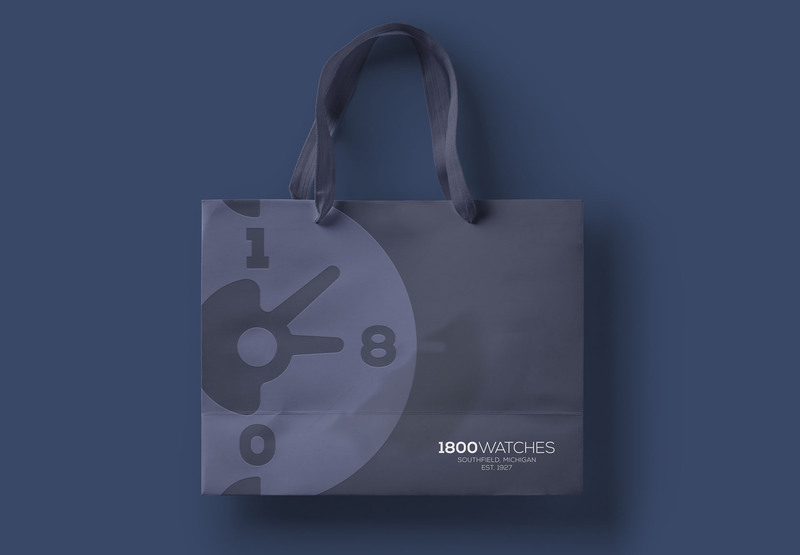 Reno approached me to redesign visual identity of his parent's company called 1800 Watches. One important aspect they told me that they credit their success to remembering what it’s like to be a customer. The logo combines a mechanical gear and a more classic watch face to help retain their heritage, resulting a logo that looks both clean and functional to represent the business of luxury watch sell & repair. The process of making the logo. An embroidered logo with a high-density print on the staff uniform.